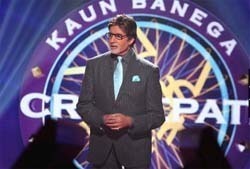 After hosting Kaun Banega Crorepati for several years on Sony, Amitabh Bachchan will now be seen doing a TV serial on the same channel! 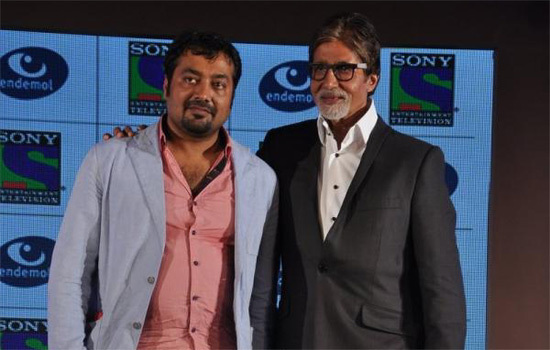 The untitled show will be produced by Endemol and Saraswati Creations and will be directed by Anurag Kashyap. 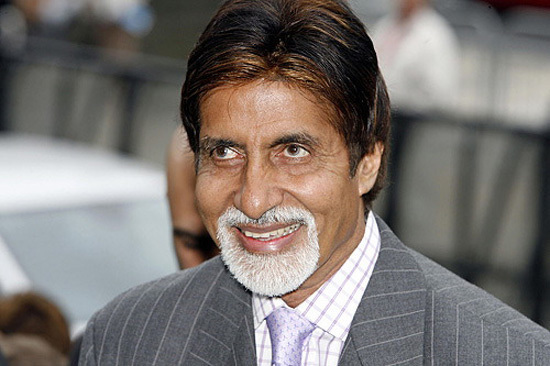 Sharing the news on twitter, Big B wrote “Press conference to announce my initiation into a TV Series to be on Sony, produced by Endemol and Saraswati Creations – home ground”. Amitabh said that even though he is apprehensive about doing TV he wanted to give it a try “Never done serials before, so apprehension plays hard .. but .. better to have loved and lost than not to have loved at all .. !”, he wrote. The serial will have a limited number of episodes. The details of the show, cast etc. will be revealed soon. 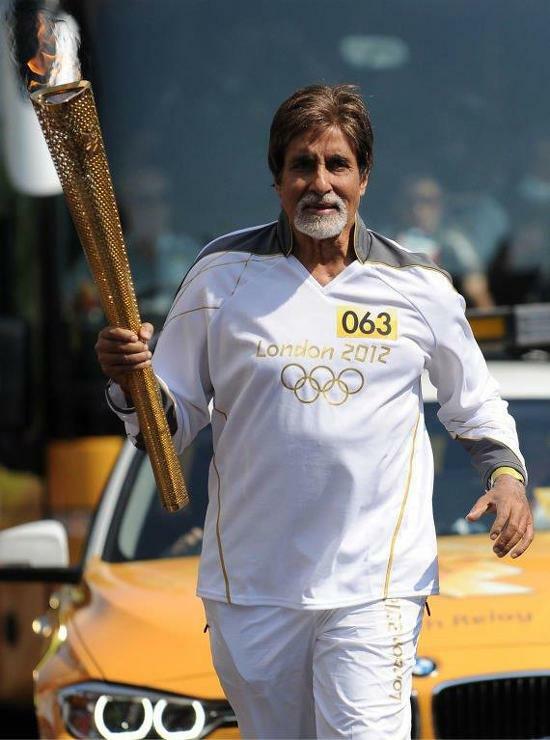 We are sure looking forward to Mr. Bachchan’s debut on TV. Are you?